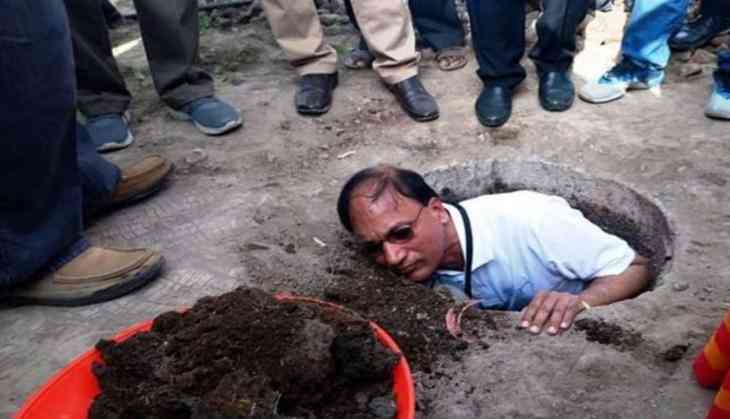 In a move to promote PM Modi's Swachh Bharat Abhiyan, Telangana's district collector of Medak went down into a toilet pit to clean it. K Dharma Reddy, DC emptied it with his bare hands as a part of workshop on Sustainability of ODF conducted by the Swachh Bharat Mission in Pune, reports Telangana Today. The workshop is being focuse on converting the night soil into organic manure. First, the staff demonstrated the process and later, the collector went inside the pit to empty it of the organic dung. In 2017, Medak was declared 'Open Defecation Free' (ODF) which made it the 8th district in Telangana to be declared ODF. Telangana is now very close to becoming an ODF state. According to a report by The Economic Times, 11 States have been declared ODF till now including Himachal Pradesh, Kerala, Uttarakhand, Haryana, Gujarat, Chandigarh, Daman and Diu, Arunachal Pradesh, Chhattisgarh and Meghalaya. Prime Minister Narendra Modi exhorted people to fullfill Mahatma Gandhi's vision of Clean India. 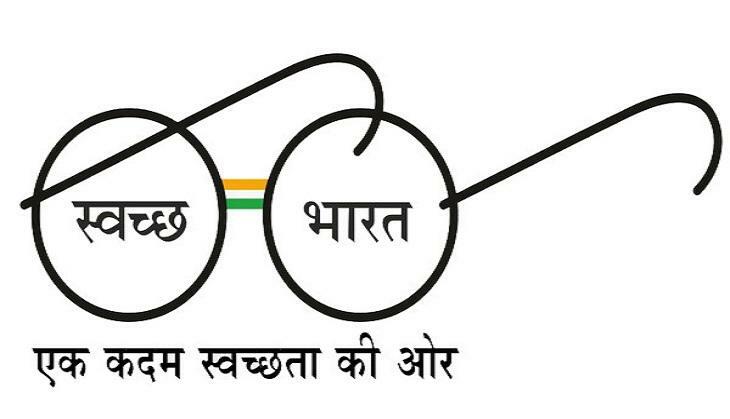 Swachh Bharat Abhiyan was officially launched on 2 October 2014 at Rajghat, New Delhi by Prime Minister Narendra Modi. The Swachh Bharat Abhiyan is a massive movement that seeks to create a Clean India that aims to clean up the streets, roads and infrastructure of India's cities, smaller towns, and rural areas.